I put up a FaceBook post today asking friends to “Name a song that never fails to make you weepy.” Wow, what a lot of great responses I got. “Skin” by Rascal Flatts. “Anyway” by Martina McBride.“ The House that Built Me”, “I Can Only Imagine”, and so many other sweet ones. I spent some time on YouTube having a good cry or three. What I was surprised and touched by the most was the number of guys who listed their favorites. I guess I just wrongly associate sentimentality with us ladies. My choice was “Remember When” by Alan Jackson. I only have to hear the opening notes and my eyes well up. The strongest memory I have associated with it happened one Saturday afternoon about seven years ago. 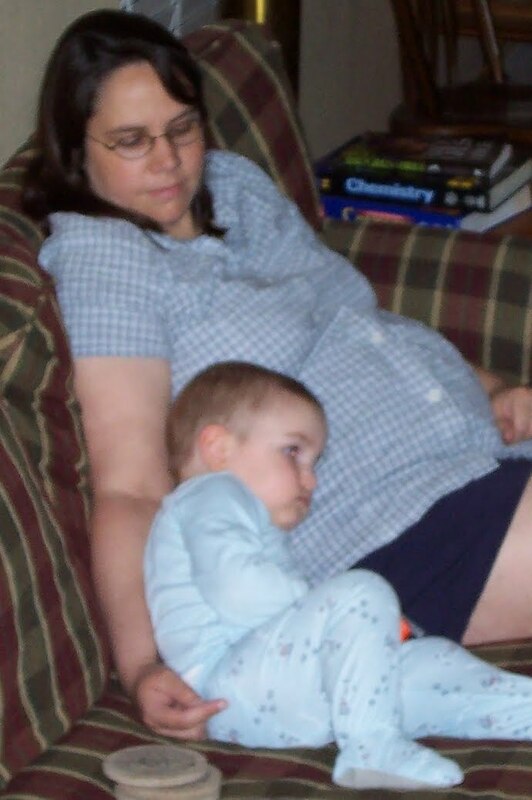 Caleb was about 15 months old and I was pregnant with Emily. Rusty and I were working on hanging up valances for the windows in the living room and listening to the radio when this song came on. Rusty had his back to me and asked me a question, or to hand him a tool or something. When I didn’t respond (because I was already choked up), he turned around. Seeing me there with tears running down my cheeks, he just put down his tools, walked over, took my hand, held me close and slow danced with me right there in the living room with Caleb playing at our feet. That Rusty White is a really good husband.